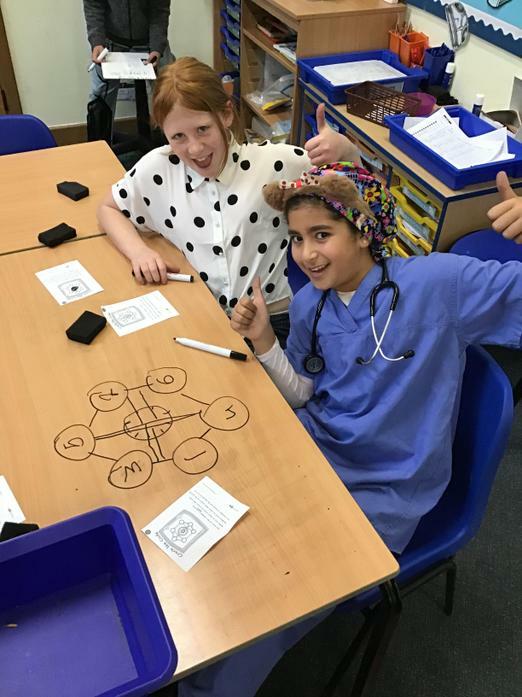 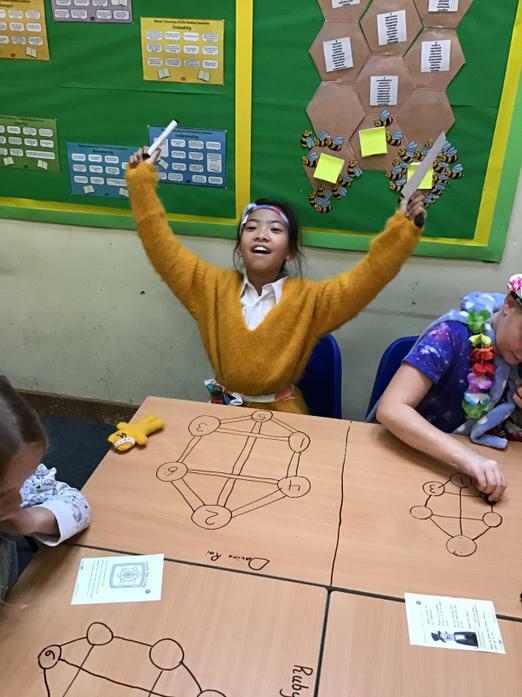 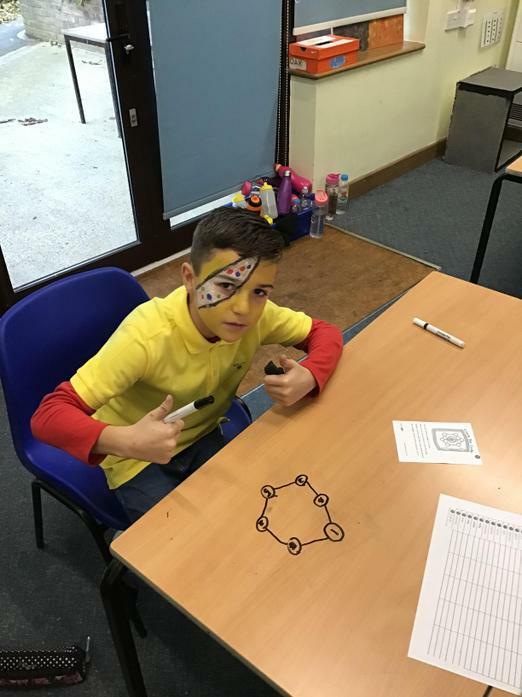 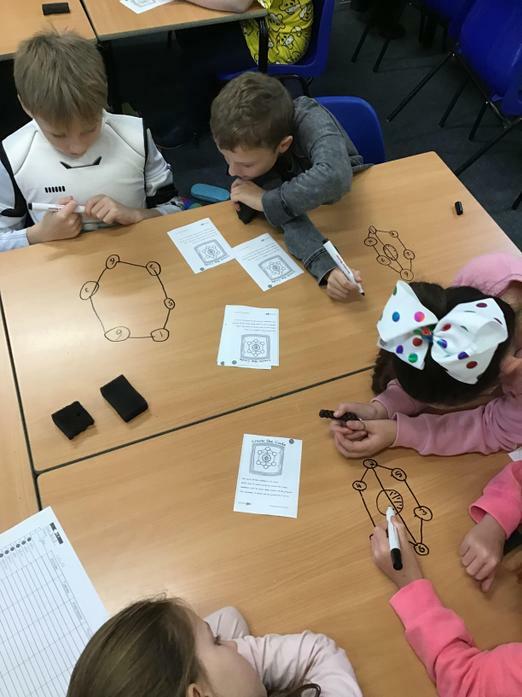 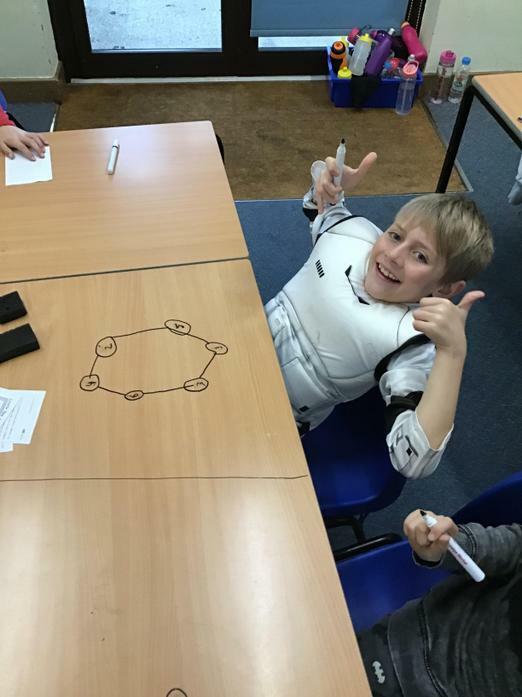 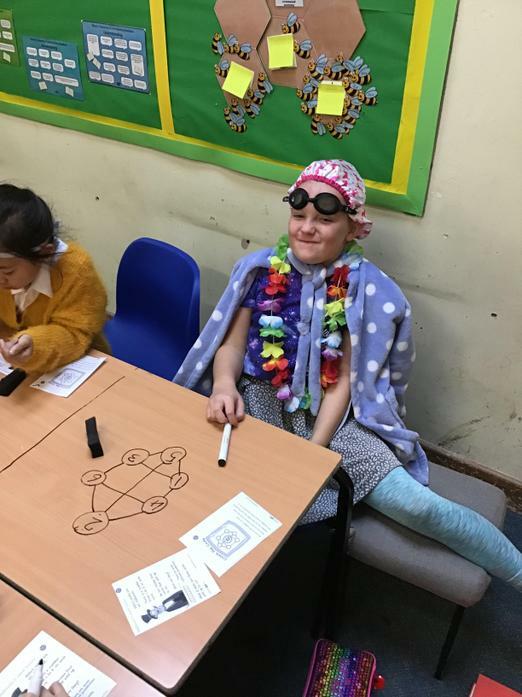 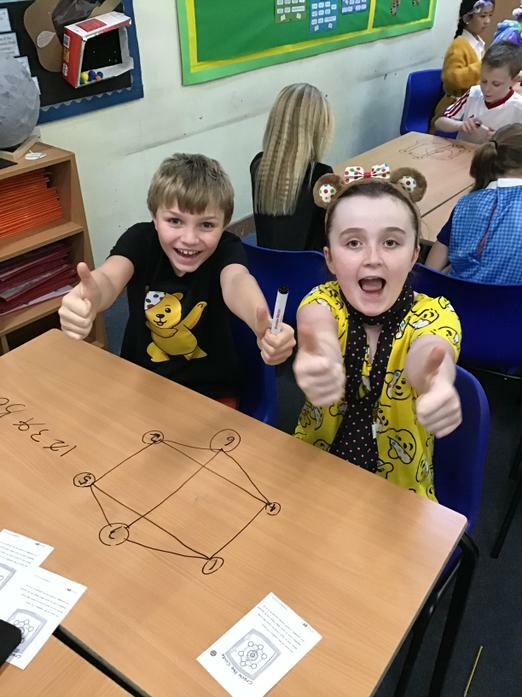 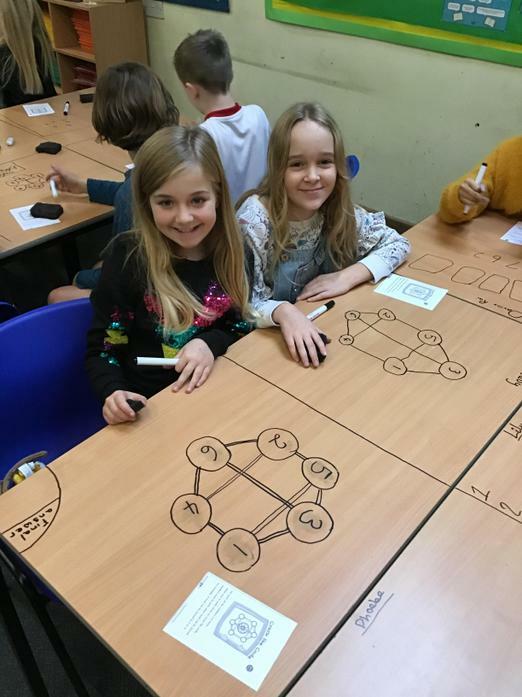 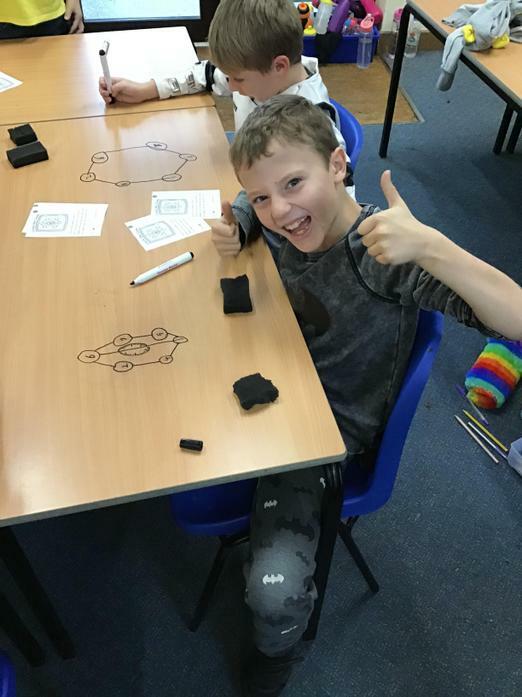 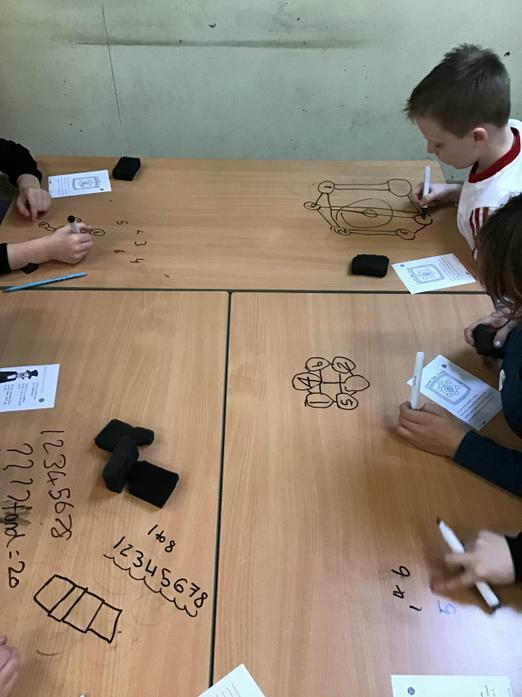 Oak Tree Class decided to solve maths problems a bit differently this week. 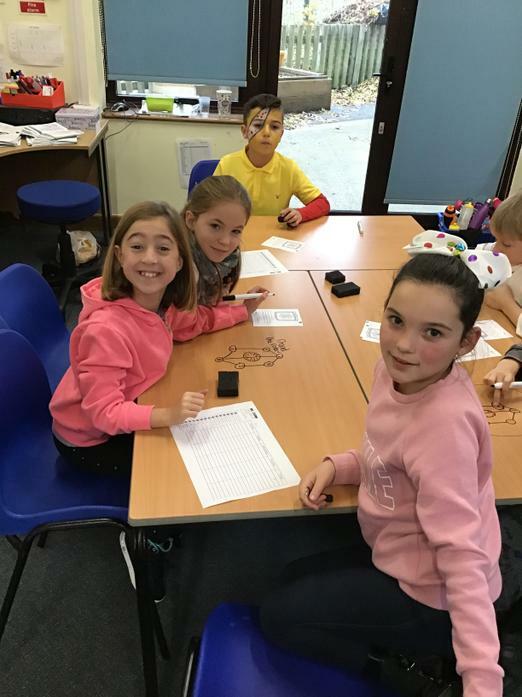 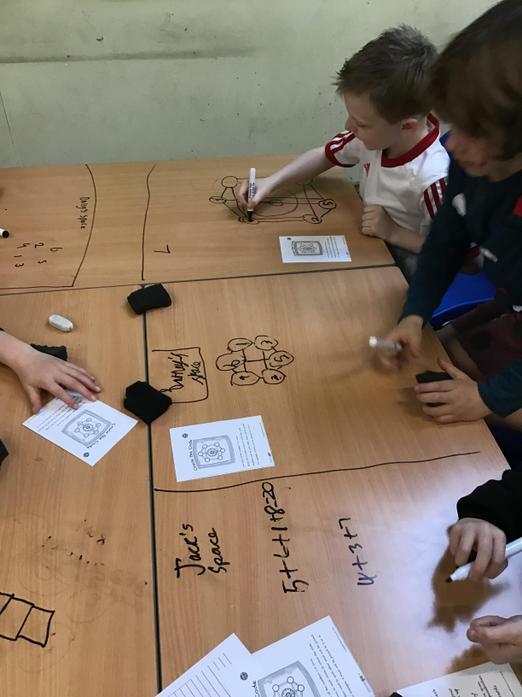 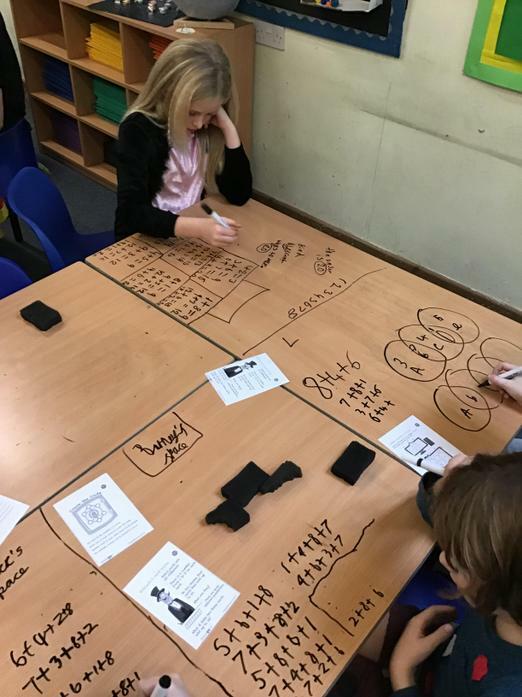 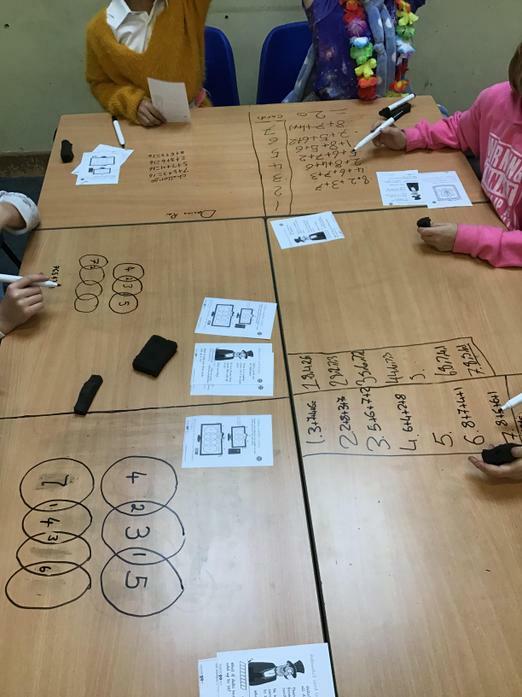 The children used the tables as their canvas to solve real life maths problems. 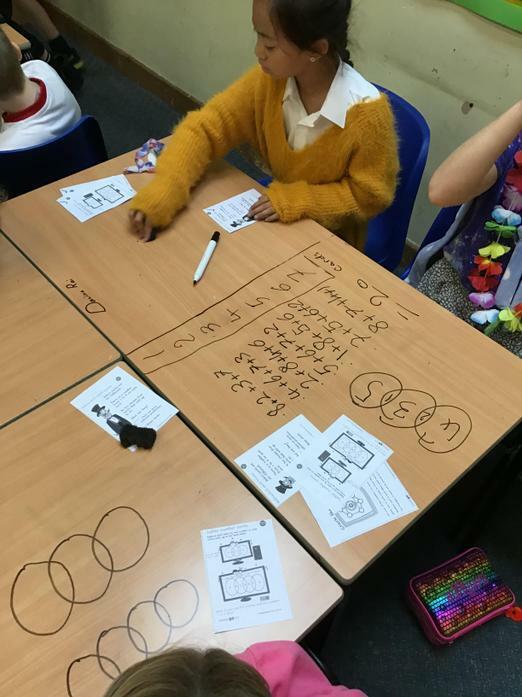 They thoroughly enjoyed writing on the desks - not so much the cleaning afterwards!